With a background in electrical line work and a certificate from Northwest Lineman College, Nathan is a skilled climber and crewmember. 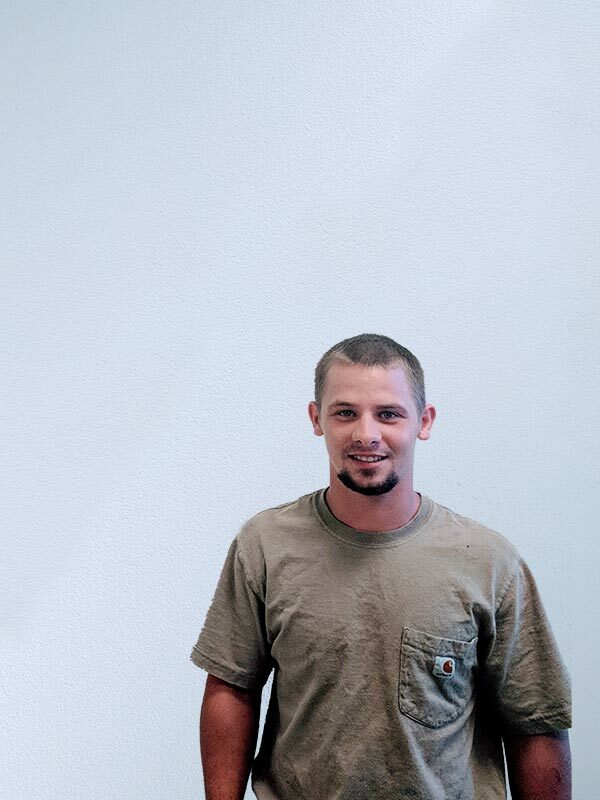 He is a valued member of our Arborist Apprentice program, and studying to become an ISA Certified Arborist. In his free time, he enjoys more of the great outdoors through hiking, swimming, and dirt biking.